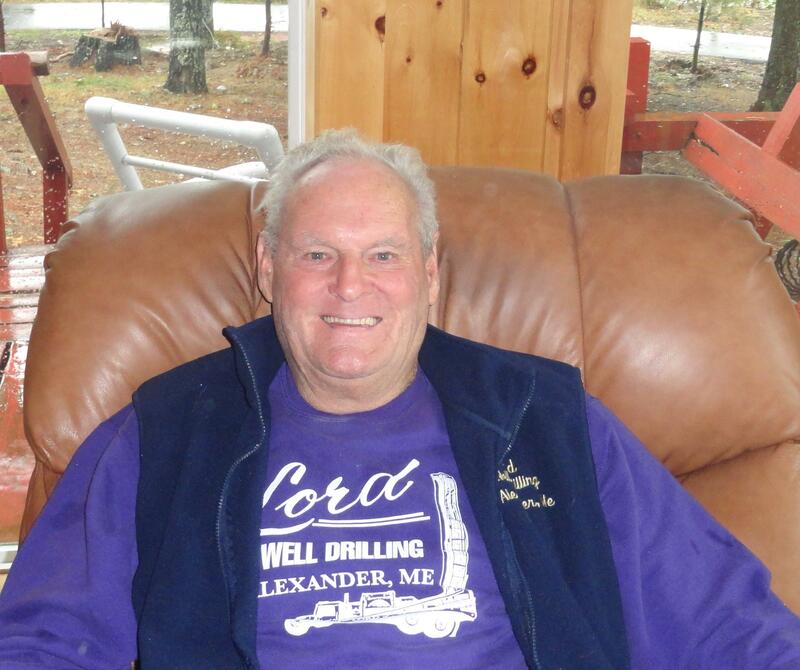 About | Lawrence Lord & Sons, Inc.
Lawrence Lord & Sons is a family-owned and operated business that has been providing top quality service in Maine for more than 50 years. 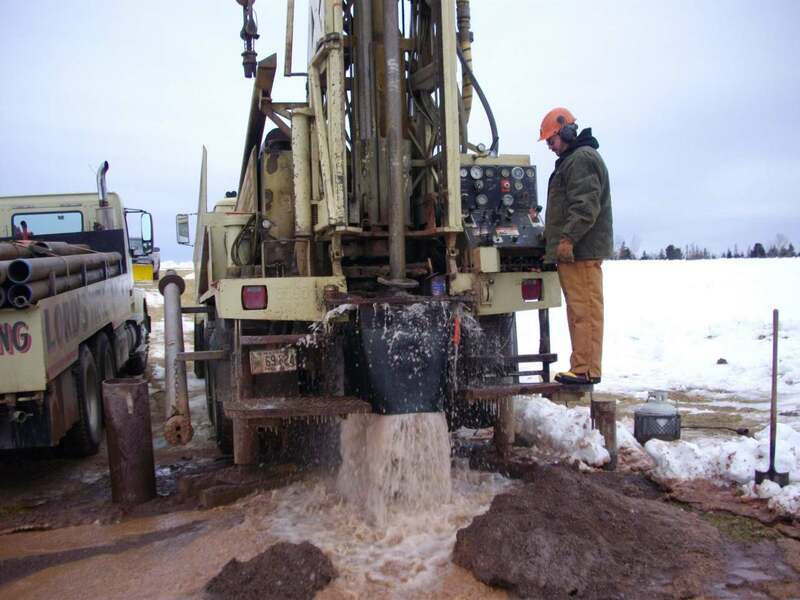 We are knowledgeable in all Maine state regulations that govern well drilling and our work is fully protected to give you the peace of mind. We provide personalized service and affordable rates. 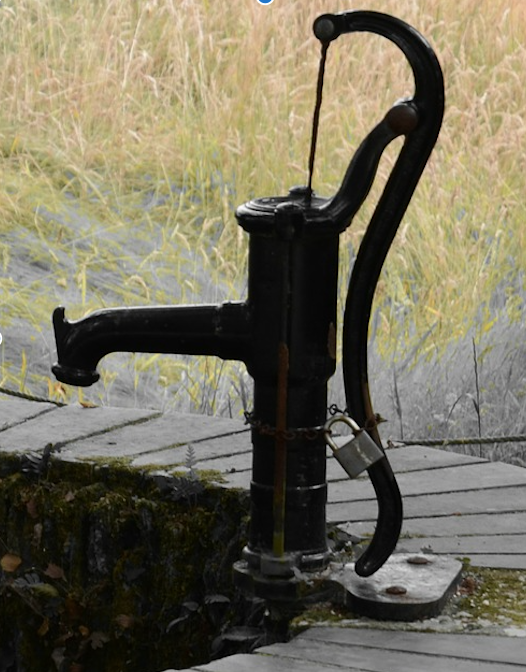 Owners Terry Lord and Larry Lord are happy to answer all questions you may have, without obligation, in order to help you make a decision about your well or any other needs regarding your water system. In 1968 Lawrence Lord started out drilling residential wells locally in Washington County with an old second hand “pounder.” Over the years, the business experienced a rapid growth and thus, we have owned and operated many different rigs. Fifty plus years later and having drilled thousands of wells, today, the company has three rotary rigs and many new services to offer. Our work area includes Washington, Hancock, Penobscot and Southern Aroostook Counties; we even travel by barge to locations offshore. At a very young age, both of Lawrence’s sons, Terry and Larry gained hands-on learning experience from working with their father. A few years ago, Lawrence retired and handed over the reins to both of his sons. Today, the company continues to thrive in the hands of this 2nd generation. Matthew, Terry’s son (a 3rd generation member of the family) has his Journeyman’s license and has now joined the company full-time. Larry’s youngest son Logan has been working with the family business for over 3 years. Lawrence is quite happy knowing that the business he started all those years ago will prosper for another generation with his sons Terry and Larry and that it will continue with his grandsons. His legacy will live on through the business and as they say: “We plan on being around for years.” Another family member, Lawrence’s daughter, Paula, manages the office.